Belgium has one of the most advanced free-market economies in Europe, which is based on both service and industrial sectors. It relies significantly on international trade and the majority of its economic sectors are oriented towards exporting products. Belgian exports equal almost two-thirds of its GNP. When it comes to a per capita basis, Belgium exports are five times as much as Japan’s and two times as much as Germany’s. 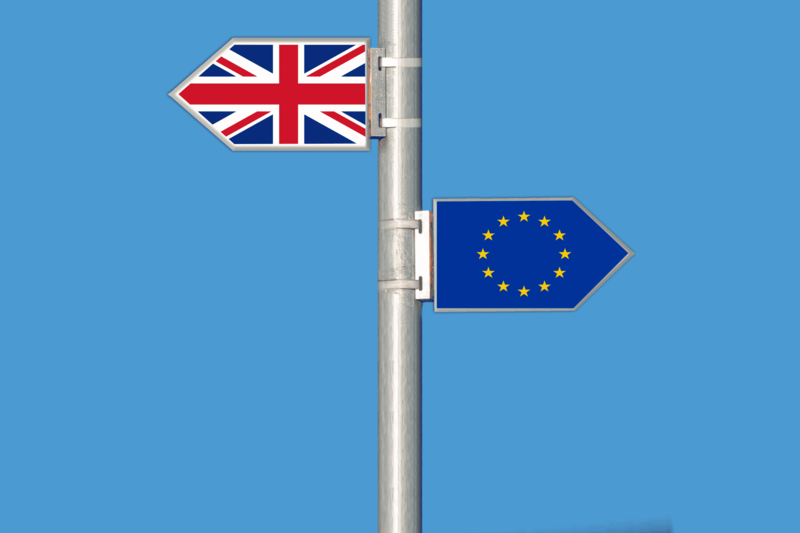 The country’s economy is currently strongly affected by the events surrounding Brexit, and the ongoing migrant crisis. According to the latest United Nations Estimates, Belgium has a population of almost 11,526,000, which is the equivalent to 0.15% of the entire world population. As much as 96.2% of the population lives in urban areas. The unemployment rate in Belgium was at 6.2% in October 2018, which was a slight decrease from 6.3% in September. On average, the Belgian unemployment rate has been 8.31%, and it is forecasted to be 6% by the end of this quarter, go to 6.12% in a year, and trend around 6.5% in 2020. The Belgian GDP was worth $492.68 billion in the previous year, and it is expected to grow to $495 billion by the end of this quarter. Consequently, the GDP rate is forecasted to be 0.5% by the end of this quarter, and to stand at the same value in 12 months’ time. When it comes to long-term forecasts, the Belgian GDP growth rate is also expected to trend around 0.5% in 2020. A start-up founder and the President of the Microsoft Innovation Center’s Executive Committee in Brussels, Juan Bossicard has recently said that Brexit has helped create 3,500 jobs in Brussels when they were moved to Belgium from the UK, owing to the prospect of Brexit. He said that thousands of staff had been moved to Brussels from London, as their tech companies had moved there as well, which was a significant boost to the country’s start-up culture and the economy. Even more jobs are expected to come to the country once Brexit officially happens. Bossicard sees Brexit as an enormous opportunity for Belgium, especially after March 29th when Britain officially leaves the European Union. Between 3,500 and 12,000 jobs in financial-services are expected to move from Britain to the EU in the short term, and some companies have already announced that they are going to relocate their offices and jobs to Brussels. Lloyd’s of London will be moving 100 jobs from London to Brussels, and Moneygram will be moving its EU headquarters there as well. The predictions that there would be hundreds of thousands of jobs leaving the UK on the day Britain left the EU were terrifying, but fortunately the estimates have since then been downgraded to little more-easily acceptable tens of thousands. Several companies such as Bank of America, Unilever, and HSBC have already moved their headquarters to Dublin, Rotterdam, and Paris, which also means that a few thousands of jobs have moved out of the UK following the Brexit referendum. In order to attract businesses in financial services and insurance currently based in the UK and requiring an EU base of operations after Brexit, the Brussels Capital Region has recently launched a campaign with this goal. The Brussels Capital Region wants to bring UK-based businesses to Brussels since it feels that the city offers a very lively financial and fintech environment, a variety of brokerage firms and banks, and credit institutions and leasing companies. One of Brussel’s key advantages is the fact that it is situated only two hours from London on the Eurostar train, and it is excellently connected to both Europe and the rest of the world. To offer additional encouragement, the Brussels Business Support Agency is at the disposal not only for solutions and advice for start-ups which are free of charge but also for services with a focus on finance, internalization, strategy, and clustering. When it comes to a major downside that Brexit can bring to the Belgian economy, we have to mention the fact that the United Kingdom is one of Belgium’s top five export partners. The most important Belgian exports are textiles (4.2%), chemicals (20%), food and beverages, vehicles (14.5%), the machine industries and synthetic materials. Flanders will be affected the most, as it produces 80% of the country’s exports that go to the UK. Once Britain leaves the EU, it remains to be seen what’s in store for one of its biggest trading allies. Even though the current migration crisis is not considered to be economically generated, it still has a significant effect on the country’s economy. 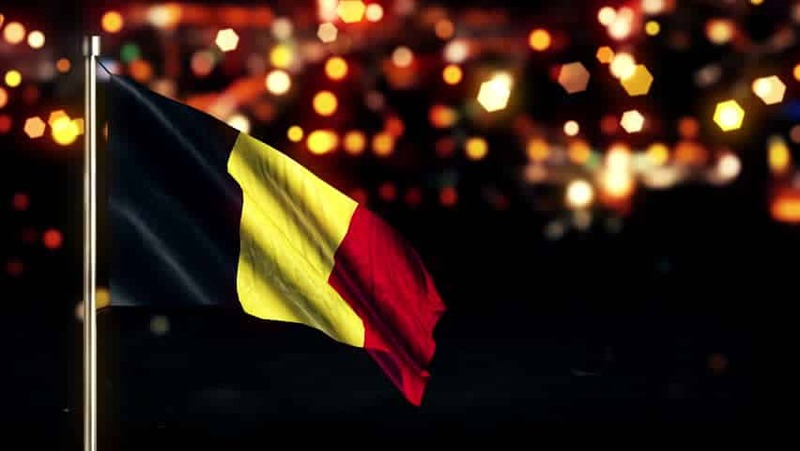 The migrants coming from the Middle East to Belgium mainly see it as the best place from which they can slip into Britain and do not intend to make Belgium their permanent residence, but they are faced with many legal complications. 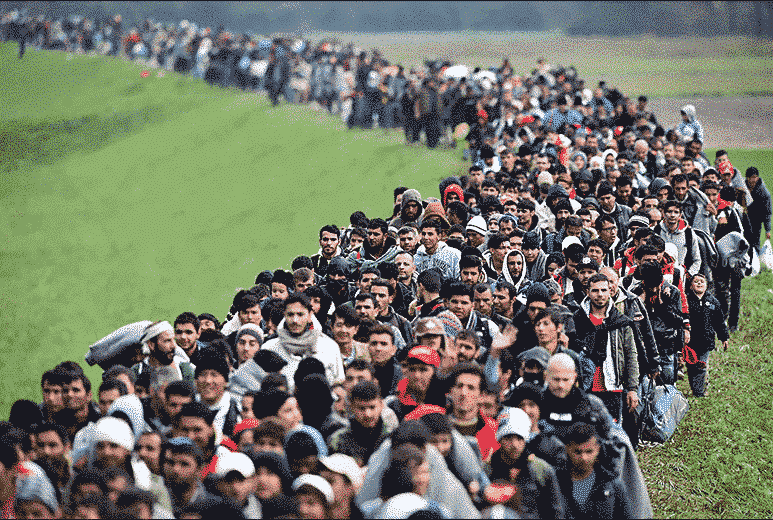 They are required to register and seek asylum where they first land, and they refuse to do so hoping to move onward. Belgium has toughened its policy on migrants which has resulted in a significant drop of official asylum seekers. The official number of those seeking asylum in 2017 in Belgium was 19,688, which was significantly fewer than 44,760 in the previous year. In an attempt to tackle the situation with migrants, Belgian authorities issued a statement saying that they plan to begin a social media campaign with the purpose of discouraging potential migrants from coming to Belgium. This campaign would point out the dangers of illegal immigration, but it has already been met with a lot of criticism. Those who disagree with this campaign fear that it would discourage genuine asylum-seekers who need legal help and protection in Belgium from coming into the country.